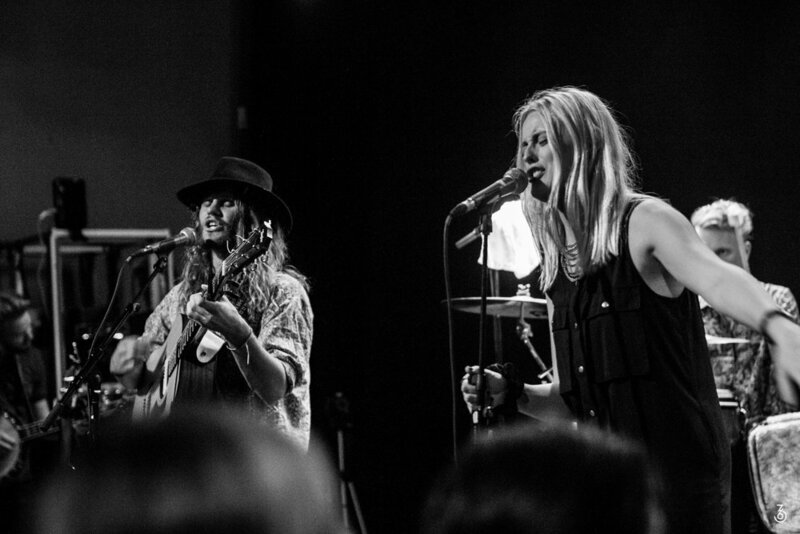 The Stockholm-based band evolved from a shared love of folk music. The group is led by guitarist/banjo player and writer Linus Hasselberg who assembled close friends and musicians to record a couple of livingroom sessions, among others vocalist Wera Westholm. The seven-piece band has performed frequently around Sweden since 2013. The band started to play in 2012 and debuted in 2013 with the single ”Waltz”. The critically acclaimed single was followed by the EP ”BAW” which led to a summer tour in 2014 with concerts at, among others, Peace & Love and Lundakarnevalen. After three sold-out concerts in Stockholm during 2014 the band released the Single ”Mammoth” during the spring of 2015 and afterwards signed with Carl-Marcus Gidlöf from Despotz records. Brothers Among Wera will release their first full-length album during the spring of 2016. With components form mainly Folk, Rock and Pop the group has managed to create a a colourful yet emotional sound and an impressive live performance.